Black, Brown, Pink or Green! 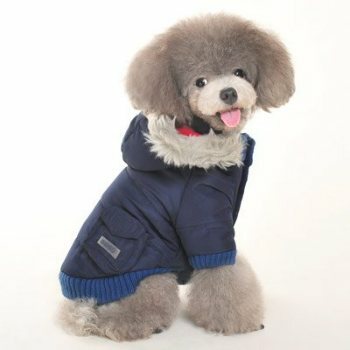 A fashionable dog parka for the wintry weather. 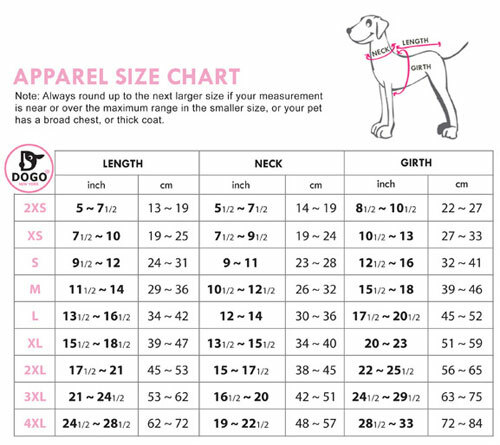 Details include faux fur trimmed hood, mock-neck sweater collar, fleece lining, Velcro closure, leash hole, and a cute removable pocket. Choose from 4 different colors, brown, pink, black or green!